Dramatic chipmunk is so cute! Watch at your own risk. We all know that Tiger Woods has had better days. We all know that he drove himself into this personal bunker so to speak. But the question that has all sports fans wondering is ... when he will come back to competitive golf. The tabloids will continue to hack away at the Tiger scandal until something better comes along. For me, now at least, all I care about is when he will charge another golf tournament. So this leads to the Tiger Pool. Make your best guess at which major PGA tournament Tiger will make his inevitable comeback. In a mood to do some random beer drinking? If I missed one, please let me know. Like by, sending feedback, or commenting ... it's not hard really. Was there a gunman on the grassy knoll? 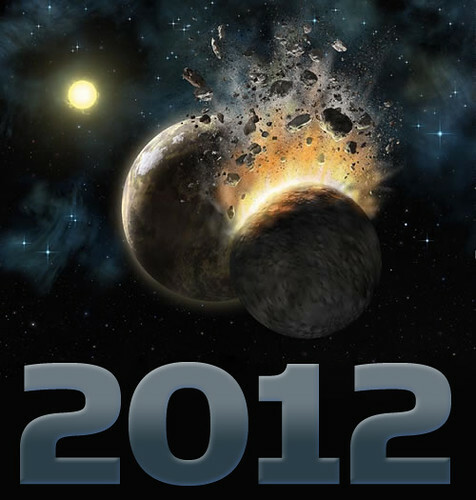 Will the world end in 2012? 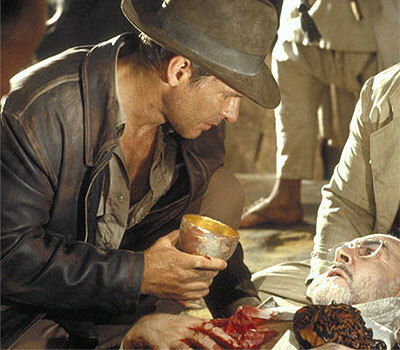 Is there really a Holy Grail? These are all questions a lot of people would like to know the answer to. Myself included. But a new question has arisen. 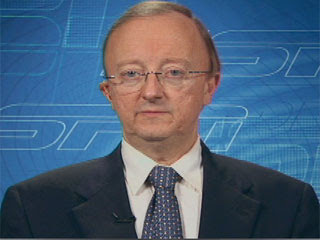 Does ESPN NFL Reporter John Clayton have a pony-tail? Hmmmmmm. Went to Oregon's version of the Highland games on Saturday. It was a good excuse to spend a day outside watching grown men throw heavy things while listening to bagpipes as the constant background tunes. The festivities were held at Mt. Hood Community College, a rather large campus I must say. There was lots to witness, but nothing to hold your attention for too long. We showed up around 11:30 and checked out the stuff for sale inside the school gym. Basically, all things Scottish ... clothes, books, music, heritage, flags, trinkets, and of course ... weapons! I had to pick up a broadsword and axe, then pose with one of the wooden ones. Or, if you're these kids, you spend all summer workin on insane ways to dunk a basketball thru the poolside hoop. If I had that pool, I'd be doin the same thing! Except I'd get the dog in on a couple of the set plays. Gotta love Rage against the Machine! Contact. ©2019 by rich hartland. blogtool / SSH web hosting / team. Design & icons by N.Design Studio. Skin by Tender Feelings / Skin Factory.